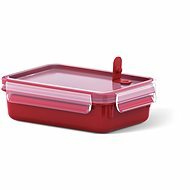 Container - plastic, 100% sealing, 100% hygienic, also suitable for microwave ovens (without lid), suitable for storage in refrigerator and freezer, can be washed in the dishwasher, a certificate for the preservation of children's food, 100% safe, made in Germany, warranty 30 flight. 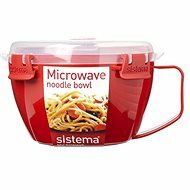 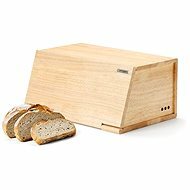 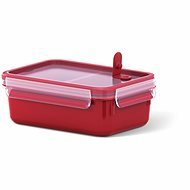 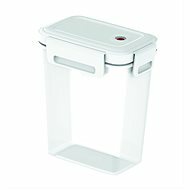 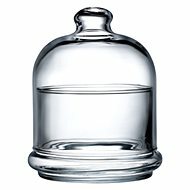 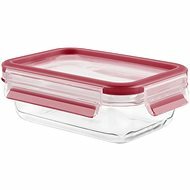 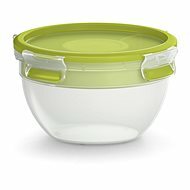 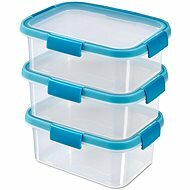 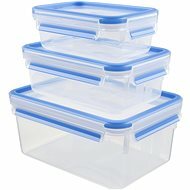 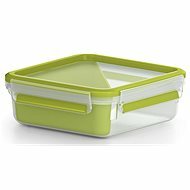 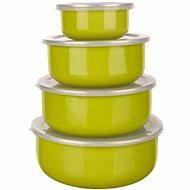 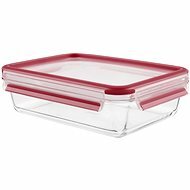 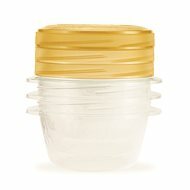 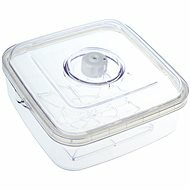 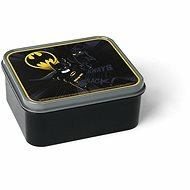 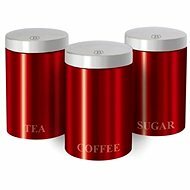 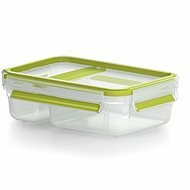 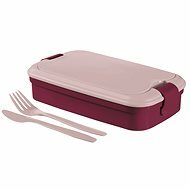 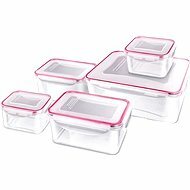 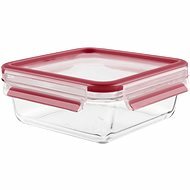 Container - plastic, 100% sealing, 100% hygienic, 100% safe in the microwave: including lid, suitable for storage in the refrigerator and freezer, dishwasher safe, 100% German, 30 year warranty. 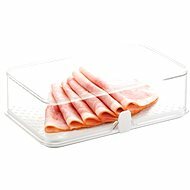 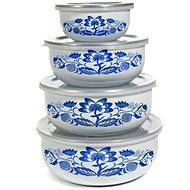 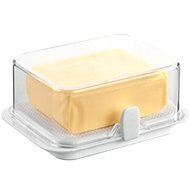 Container - plastic, 100% sealing, 100% hygienic, also suitable for microwave ovens (without lid), suitable for storage in refrigerator and freezer, can be washed in the dishwasher, a certificate for the preservation of children's food, 100% safe, made in Germany, warranty 30 years.